Sharing this recipe could get Mike killed. Luckily, Johnny Depp is too busy restoring the balance to other countries while things get crazy up in the Tequila Aficionado kitchen. 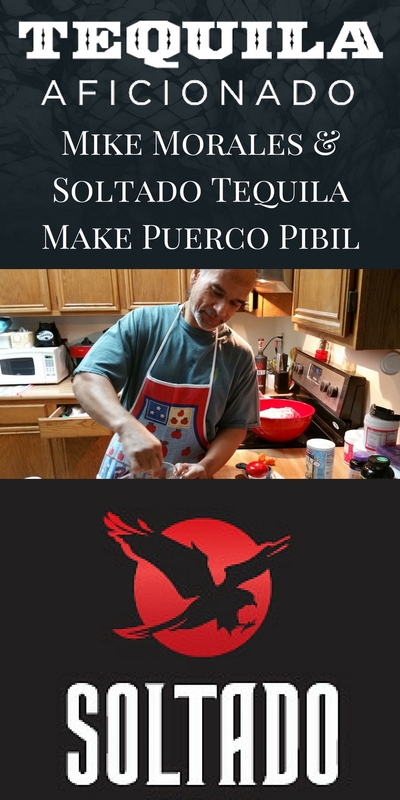 This recipe for Puerco Pibil with @soltadotequila is so good it could get you killed! Line a 3 quart crock pot with banana leaves. Place pork on the banana leaves in the bottom of the crock pot. Fold banana leaves over the pork & liquids. Cover with crock pot cover.